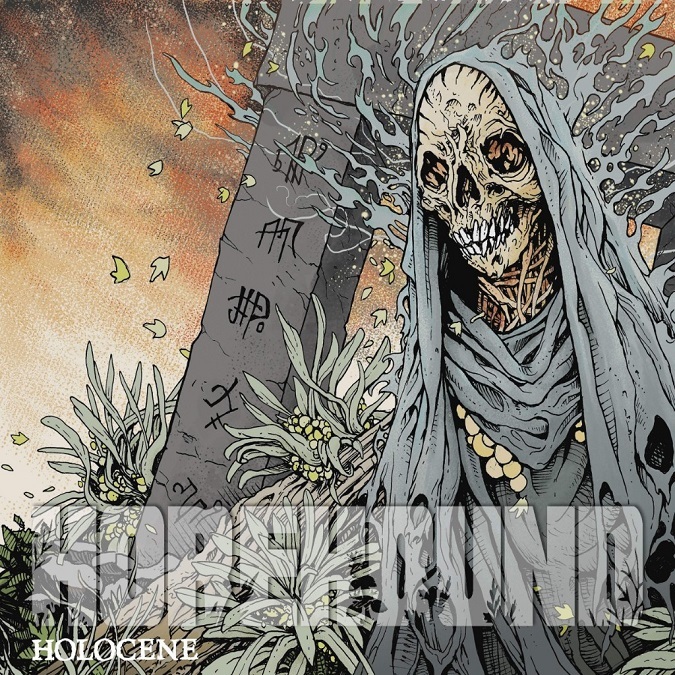 Pittsburgh’s Doom/Sludge underground foursome HOREHOUND continues their ascension skyward with news of a new partnership with San Francisco’s Doom Stew Records for the release of their second full-length album, ‘HOLOCENE‘. With all music written and performed by Horehound, the album was recorded and mixed by Matt Schor at War Room in Pittsburgh, with mastering done by James Plotkin at Plotkinworks. The incredible cover artwork illustration is by Brian Mercer. Riff Relevant helped the band introduce the new album to the world several weeks ago with a video for the début of “L’appel du Vide“, the third track from ‘Holocene‘. (Catch that announcement HERE). The visualizer was created by Sam McDonald. It happens to be my favorite song off the upcoming album, but check this stunning mind-bender of a video out below! Many congratulations go out to Horehound and Doom Stew Records for their new endeavor, we can’t wait to share the album with you once it’s available!